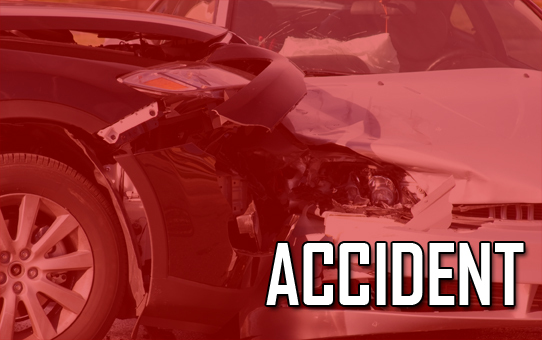 An Aragon man died from injuries sustained in a single vehicle accident near his home late Tuesday afternoon. According to Polk County Coroner Tony Brazier, 33-year- old Jeremy Fincher of an Aragon-Taylorsville Rd. address died at the emergency room at Kennestone Wellstar Hospital after he was airlifted from the scene on Tuesday afternoon. Brazier stated that Georgia State Patrol troopers reported that Fincher was not wearing his seatbelt when the wreck occurred. Redmond EMS and Polk County Volunteer Fire Department first responders attempted life saving procedures as they awaited the medical helicopter. The AirLife helicopter en-route to Atlanta Medical Center elected to divert to Kennestone when Fincher’s condition took a turn for the worst. He was pronounced dead in the ER at Kennestone Tuesday evening, according to Brazier. The GSP continues their investigation into the fatal crash.